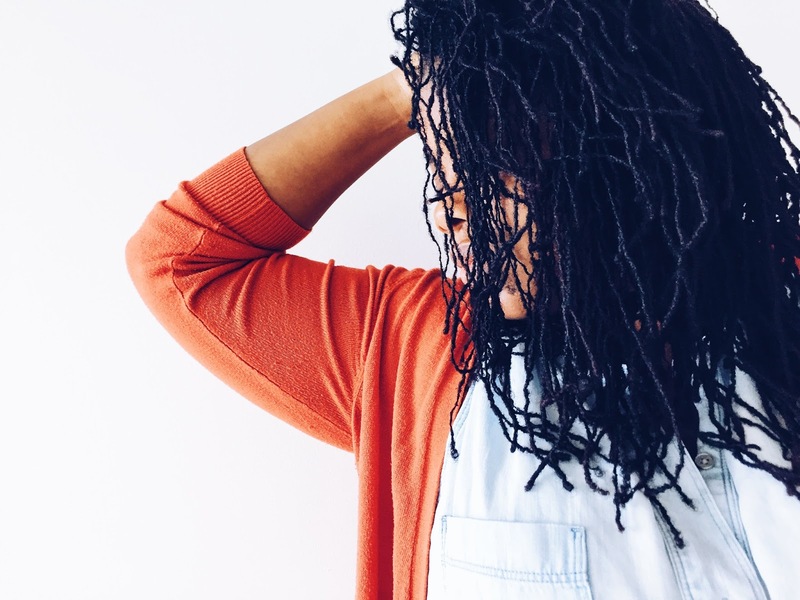 Two years ago, when I decided to stop using toxic deodorants and antiperspirants, it was after much research and only bad experiences with most store-bought natural deodorants. My journey to finding the perfect natural deodorant has been long, arduous and at times stinky, but finally I’m in a great place. When I first started, I had to lower my lowest expectations with every new natural deodorant I tried. Two popular brands actual amplified by armpit odor to make me smell like a linebacker who played in two major games without bathing in-between. Other's only worked if I wiped my pits mid-day with soap and water and reapplied, this became real high maintenance at work. On those work days that I forgot, I smelled real unprofessional by late afternoon. Some of the most popular and readily available ones don't work. I started with those available at popular chain local stores, from brands that make other great natural products like Toms, and they disappointed almost every time, so it is likely that you've had the same experience and don't worry there are ones that work, they just may not be sold at your local Target store. I branched out to making my own and that rocked, but getting the recipe just right was difficult. I discovered that I was sensitive to baking soda when used over time and my first batch was perfect, but darkened my pits caused baking soda burns. My second batch was tweaked with less baking soda and it didn't cause irritation but didn't deodorize as well as the first batch. My sister is not sensitive to baking soda and the first batch worked for her perfectly and the second batch worked well enough. I guess my skin is more sensitive and my body order stronger. Primal Pit Paste: Cost ~$9, I bought at my local natural food store but you can find online. 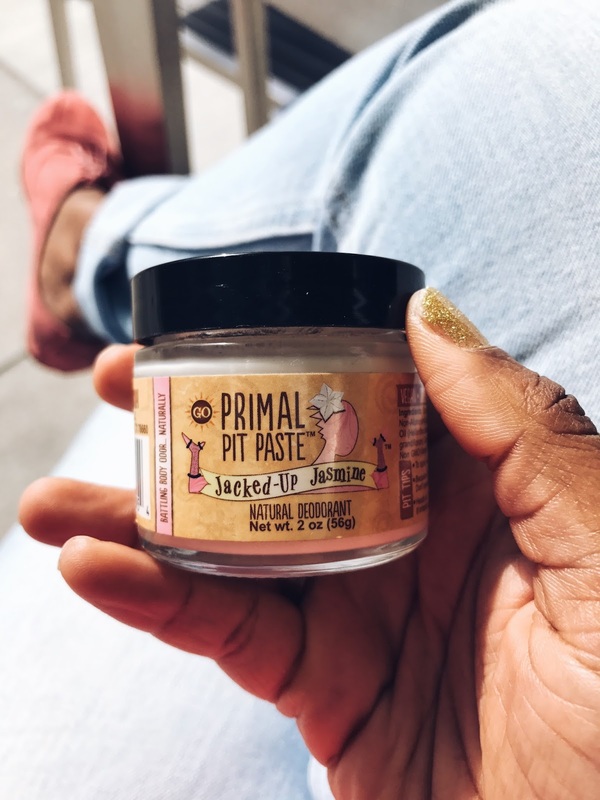 Primal Pit Paste is amazing, it works well for both me and my husband. I use a few times a week and can go a day in between without using it because the deodorizing affect lingers. This stuff is powerful and amazing. I especially make sure to wear when I believe I am going to be active, outdoors on hot days or at the gym. This stuff works so well that my husband made the switch to natural deodorant. I do find that if I use every single day across weeks that my armpits become slightly discolored, so I use my next favorite deodorant in-between. This one does not cause my armpits to feel tender and raw. 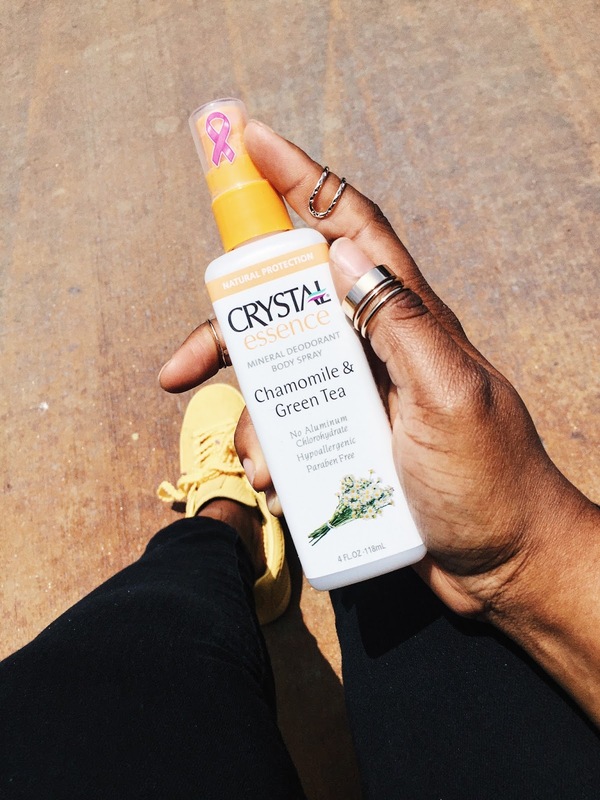 Crystal Essence Deodorant Spray: Cost ~$5, This stuff works pretty well on a person like me with strong armpit odors. The essential oil combinations are not only added deodorizers but give them a real pleasant scent. This deodorant is not as strong as Primal Paste, but it works much better than most. It is not strong enough for a hike in Southern California but works well during a work day in the air conditioned office or to church on Sunday. I alternate between Crystal Essence Deodorant and primal paste to keep my armpits from becoming dark. Home made recipe: My sister loves this recipe. On batch lasts almost a year and it really controls the funk. 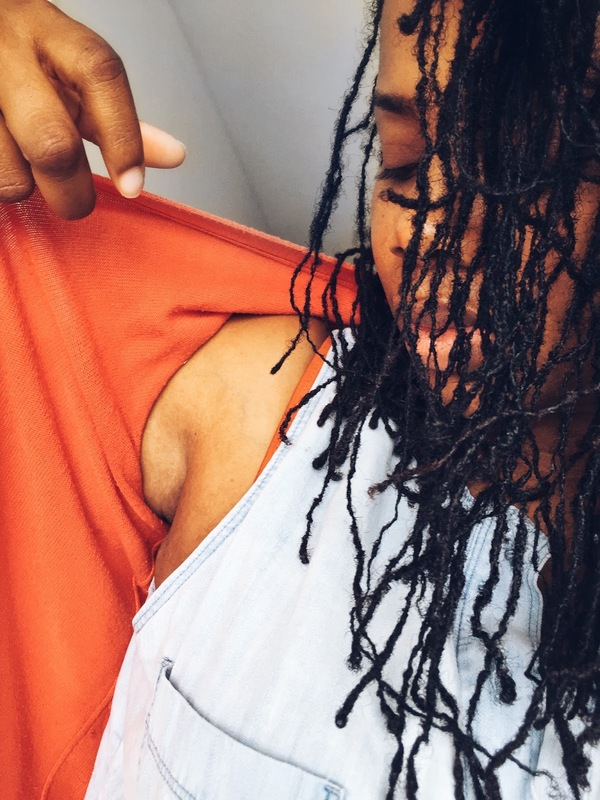 But, because I have a baking soda sensitivity (my sister does not) it turned my armpits black and it started to become a little tender from daily application. This never happened to my sister and she swears by this recipe, so I decided to list it among the best, but only for those who don't have a sensitivity to the amount of baking soda in the recipe. When it comes to natural deodorant, if at first you don't succeed try and try again. It is worth limiting your exposure to additional carcinogens or messing with your body's natural responses by blocking your sweat glands. Give natural deodorant another try, you could be one more attempt away from finding your best natural deodorant. I would love to hear from you, have you had success with natural deodorant, can you recommend a brand that works?